Numerous studies prove that women returning to work after having children are an asset to their employers, and a new survey reveals the benefit of offering a few simple incentives to returning mums may far outweigh any initial outlay or investment. A recent survey undertaken in Ireland shows that almost two-thirds of employers said they see a boost in productivity when hiring returning mothers, while an Ernst & Young study has found that the most productive people in the workforce are women working flexible hours. In the UK, it seems slightly more than half of employers have recognised the benefits of flexible working hours and offer it to their staff. 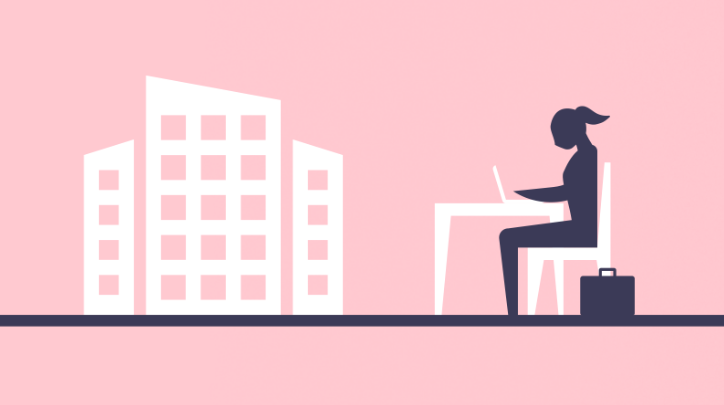 According to a new survey conducted by Moment Health, 55 per cent of women who have returned to work indicated that flexible working arrangements are made available to them. And while almost half of working mothers (45%) described their employer as ‘supportive’ on their return to work, new parents overall appear to be struggling more than ever in terms of their overall wellbeing, with more than a third of mothers saying they’ve experienced mental health issues as a result of parenthood, and 30 per cent stating they felt they have been discriminated against at work. While in many cases, concerns for women returning to work include experiencing feelings of guilt over leaving their child in the care of another person, and adjusting to the transition from office to the home and back to the office again, it seems most mothers returning to work agree that simple supportive initiatives, such as a ‘buddy scheme’ and keeping in touch days, would assist them in making the return to work a smooth one that would better benefit their employer and colleagues, as well as themselves. In the Moment Health survey, 60 per cent of women who have returned to work after having a baby agreed they would like to see simple support solutions in place to help them adjust. Just over two-fifths of respondents said they would like to have access to more flexible working hours, while 13 per cent would like more time to get up to speed with their work once they return. In terms of managing mental health as they transition, 52 per cent of mothers returning to work said they would use an app that would help track their emotional wellbeing, indicating they would see it as a useful and effective tool while they transition back into the workforce. Coupling the incites into how working mothers improve productivity with research showing that companies who have more women leaders are more profitable, it seems the benefits of setting up simple-yet-effective initiatives that work to encourage women to return to work after maternity leave, and improve retention rates, are long-reaching and multi-faceted.